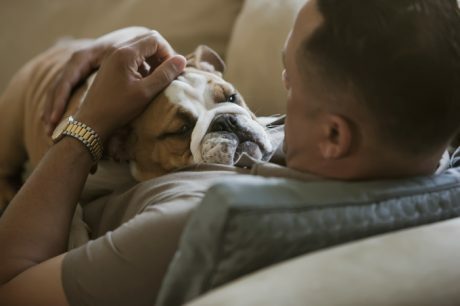 Happy Father’s Day All You Doggie Daddies! 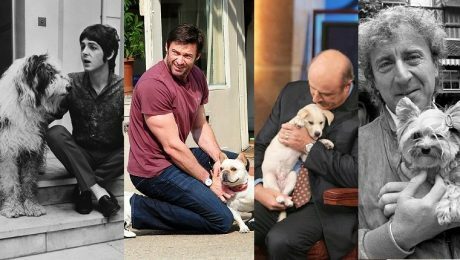 Just wanted to take a moment to wish all your doggie daddies a very happy Father's Day! 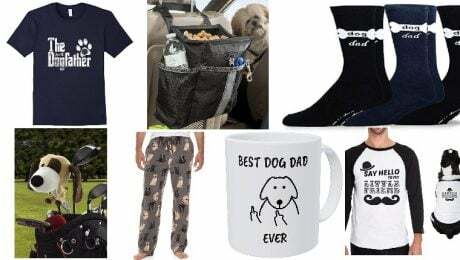 Father's Day is coming up on the third Sunday of June, and if you've got a doggy daddy in your life, it's the perfect time to give him a gift that will celebrate his love for all things canine.